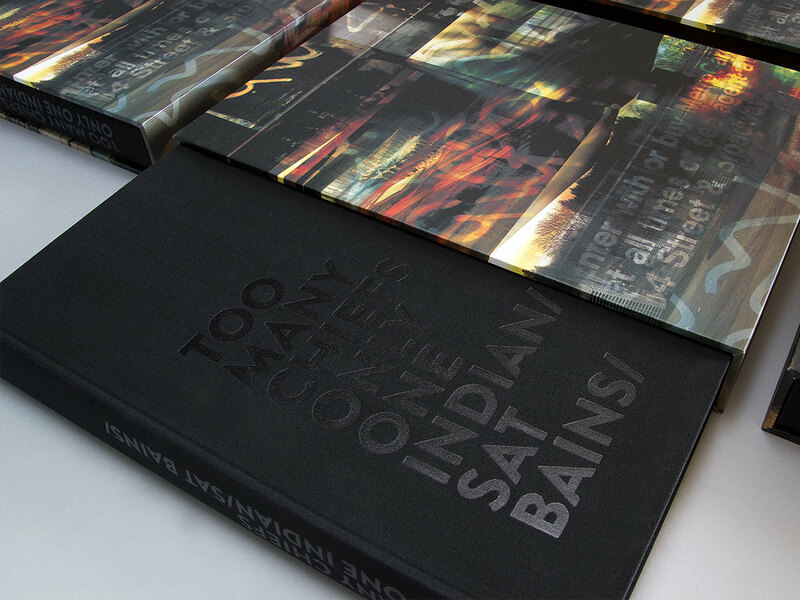 Four international awards in four weeks for Face Publications and Sat Bains have led to further celebrations and unprecedented demand for Sat's book Too Many Chiefs Only One Indian. The two-Michelin-starred chef's Too Many Chiefs Only One Indian claimed silver for best publication at the Roses Creative Awards in Manchester in the first week in May. 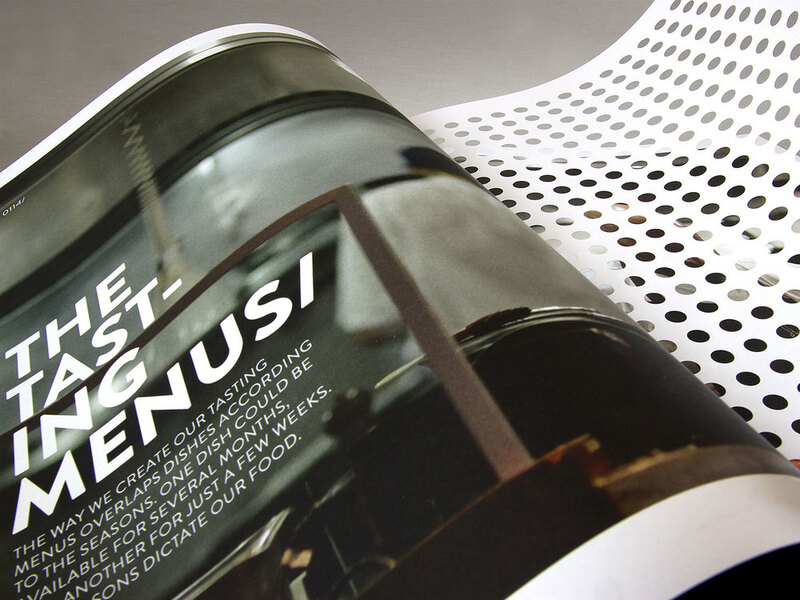 A week earlier, at the inaugural Drum Design Awards at London’s Emirates Stadium, the book received the award for best print design. At the beginning of April Too Many Chiefs Only One Indian was recognised in two awards ceremonies in America. First, the International Association of Culinary Professionals (IACP) held its annual awards in San Francisco, honouring the best in worldwide food writing, photography, design, and journalism over the last year. Too Many Chiefs Only One Indian won the the best designed cookbook award. And then at the The Art Directors Club’s prestigious 92nd ADC Awards in Miami, the book received a bronze design award. In Too Many Chiefs Only One Indian, two-Michelin-starred chef Sat Bains offers an unprecedented view into his past, recipes, and philosophies on food. It's an autobiographical cookbook that follows the tasting menu format at Restaurant Sat Bains, featuring 68 in-depth recipes, demonstrating how research, development and creativity play a vital role in Sat's food pairings and flavour combinations.